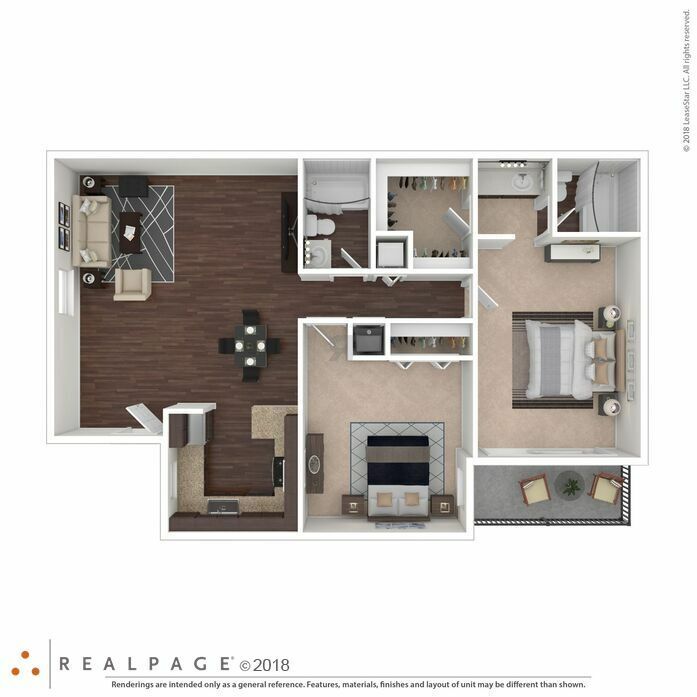 Residents of Club Mira Lago enjoy luxury living with modern styles, private balconies and impressive amenities. 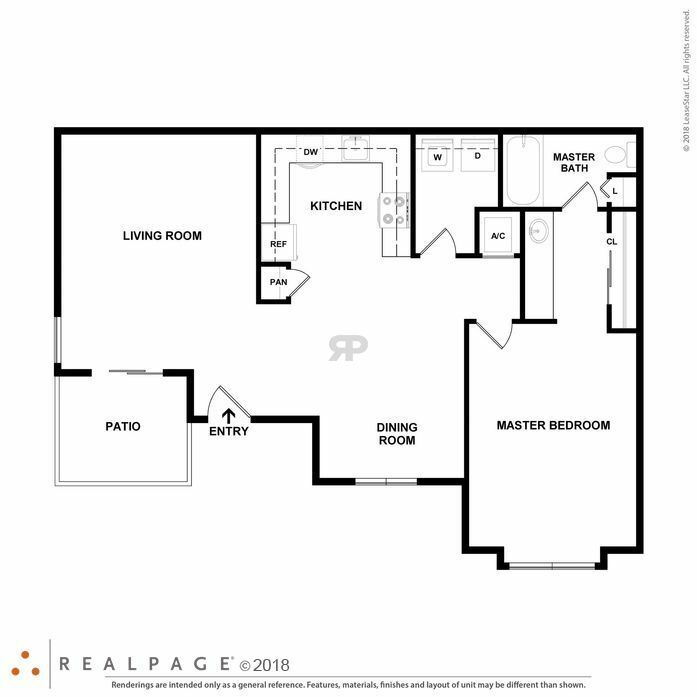 This spacious floor plan features a large living and entertaining area with a separate dining room. 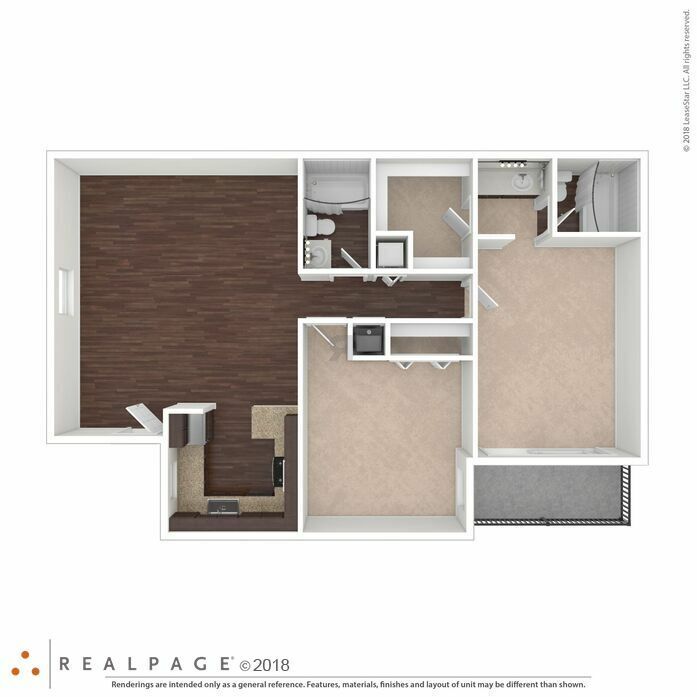 Convenient amenities include a large laundry room with full-size washer & dryer and great storage throughout. 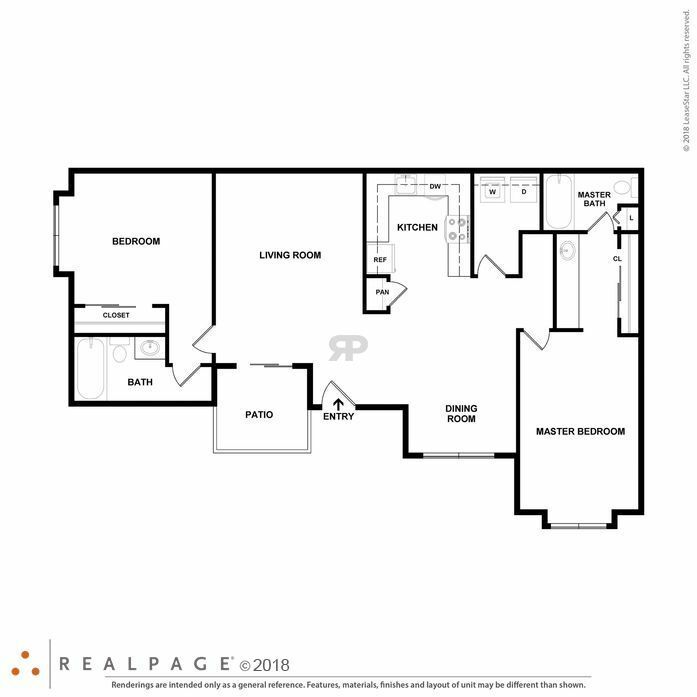 This popular floor plan features dual master suites, large screened in patio and a fully appointed kitchen. 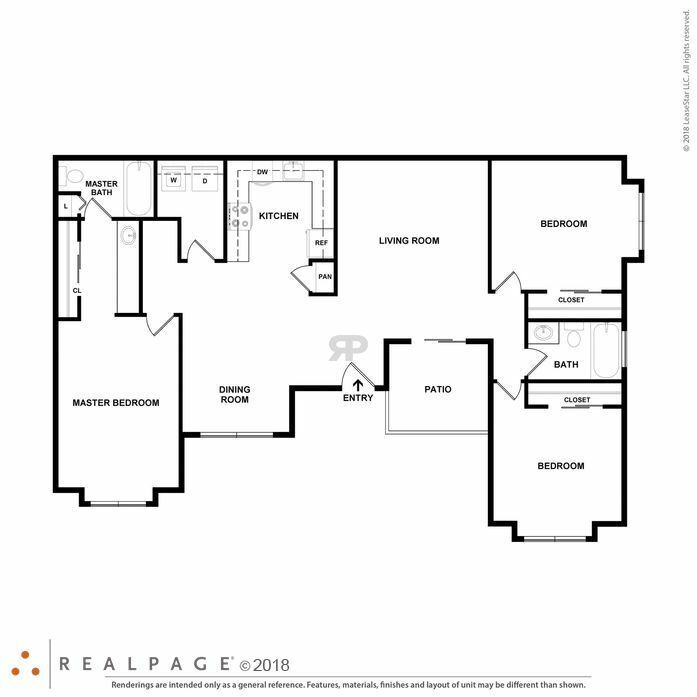 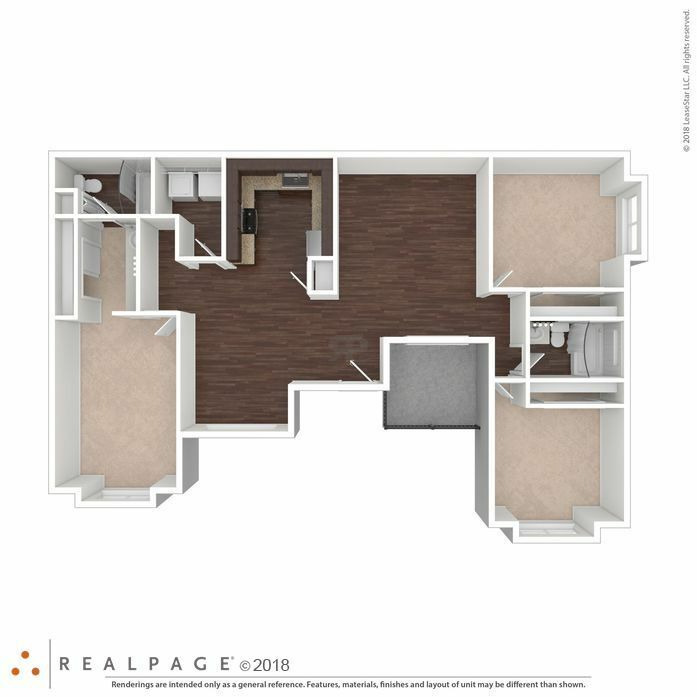 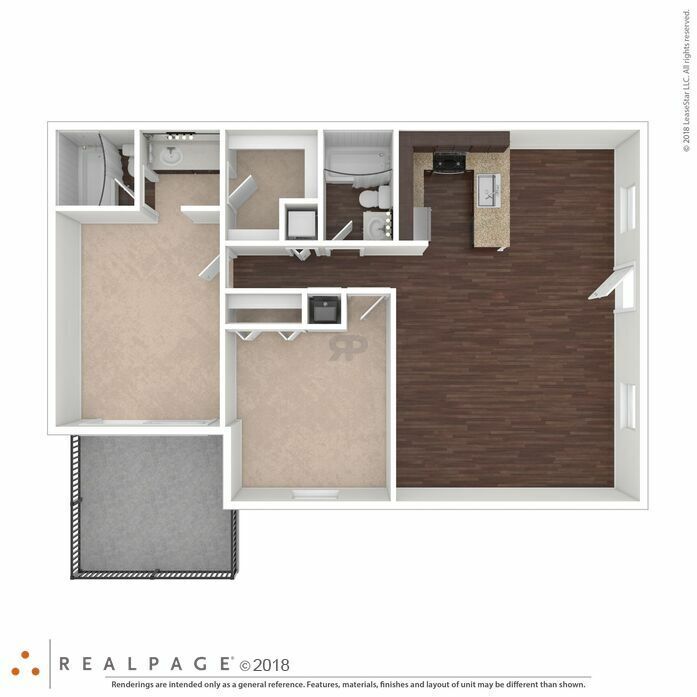 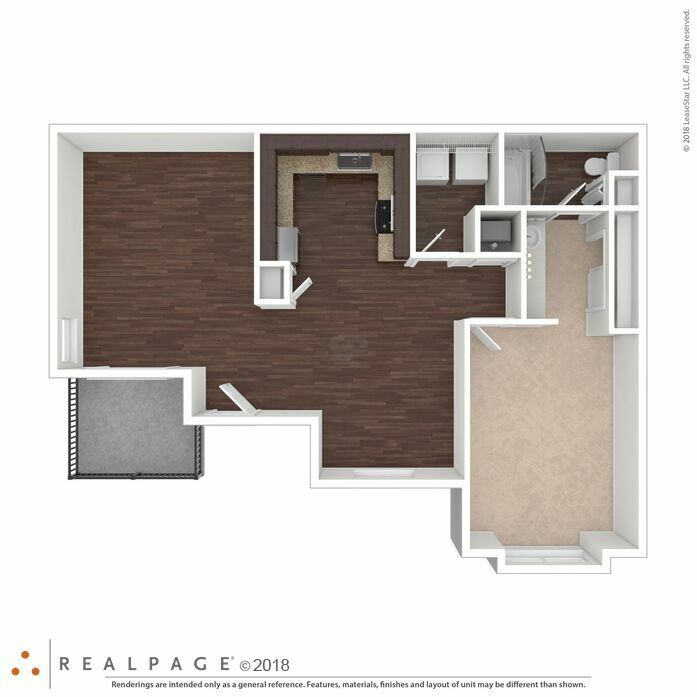 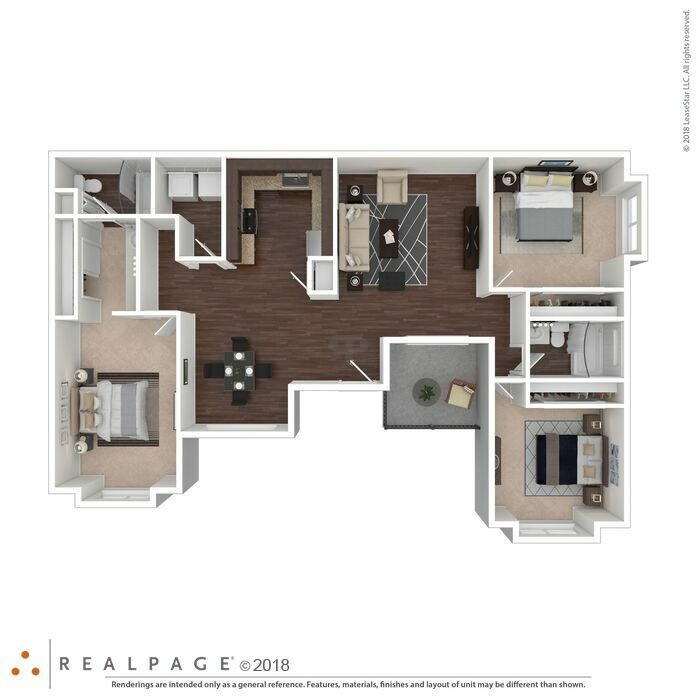 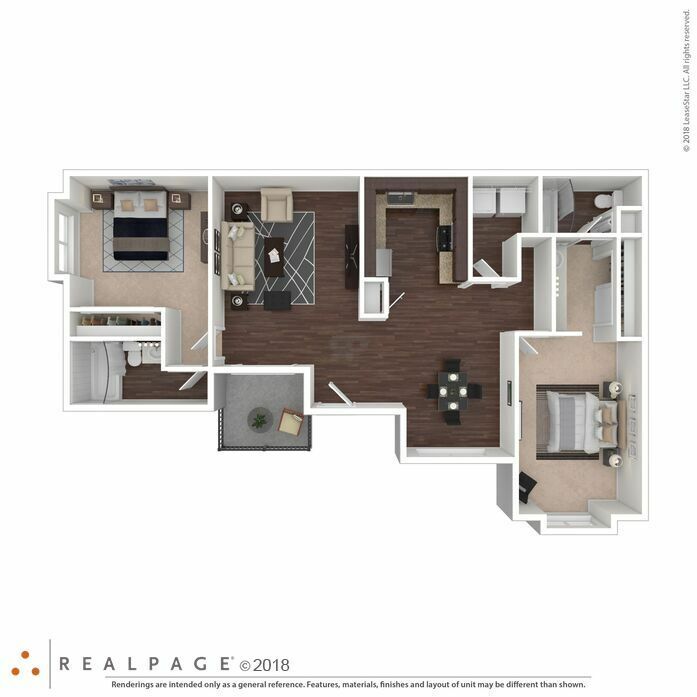 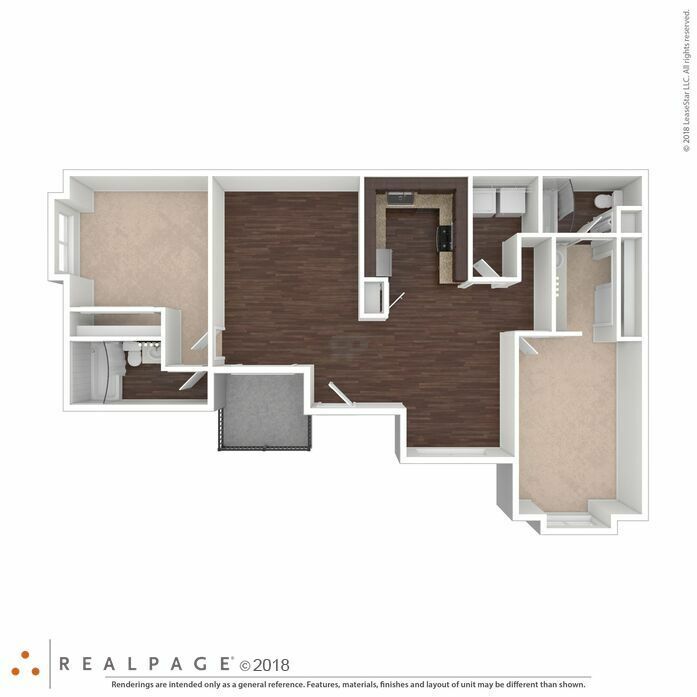 This floor plan features designer finishes throughout, including upgraded LED lighting, updated appliances and private entrance. 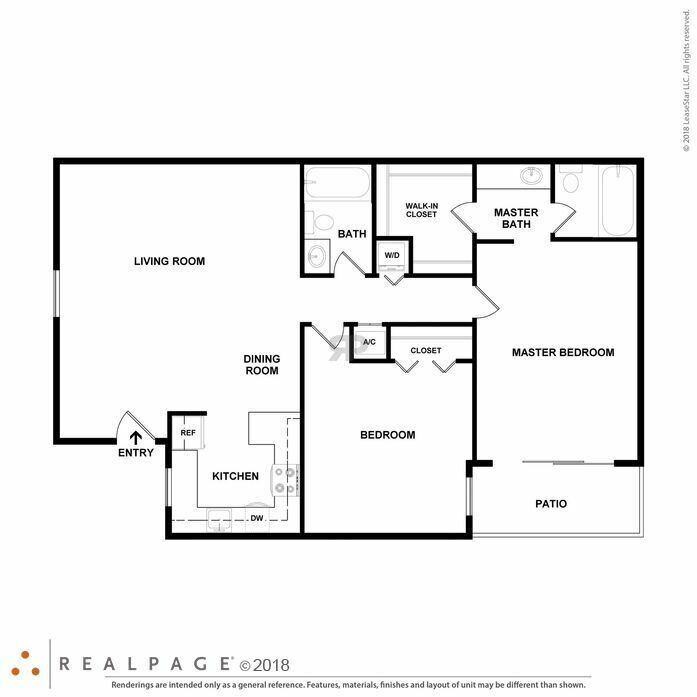 This floor plan favorite features a fully-appointed kitchen, large living and dining rooms and a full-size washer & dryer. 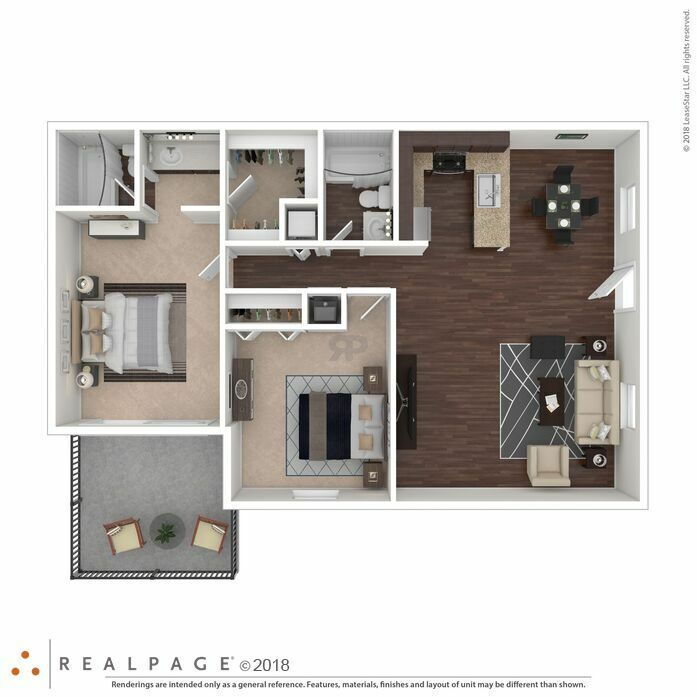 This stunning floor plan has it all! 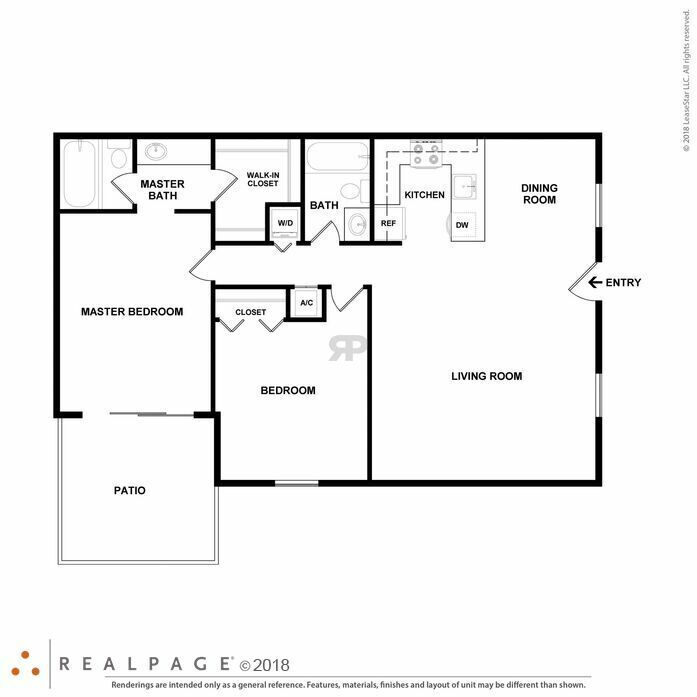 Large bedrooms, great finishes, large living and entertainment areas.